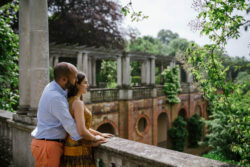 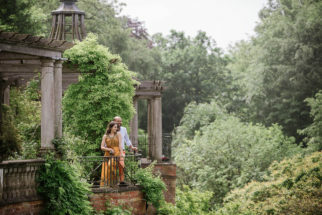 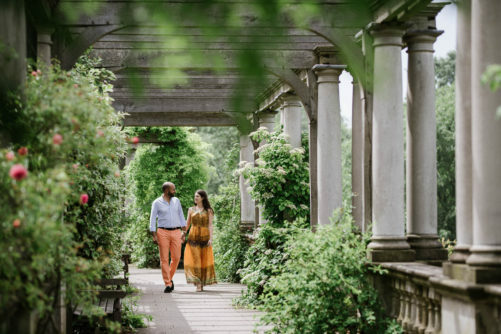 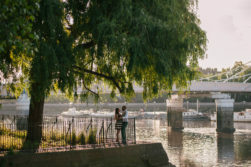 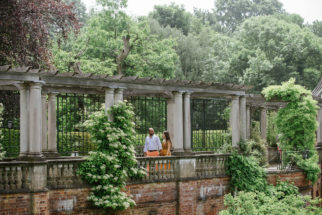 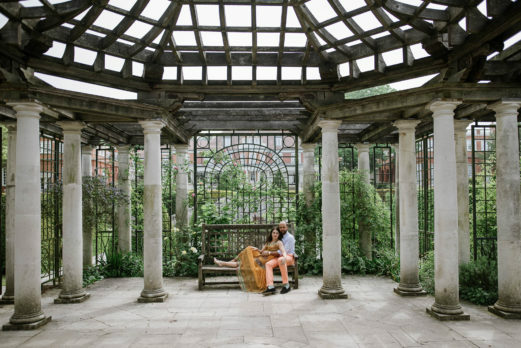 Would you ever expect to find amazingly romantic places in the heart of London? 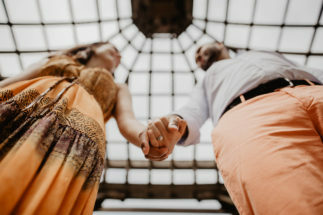 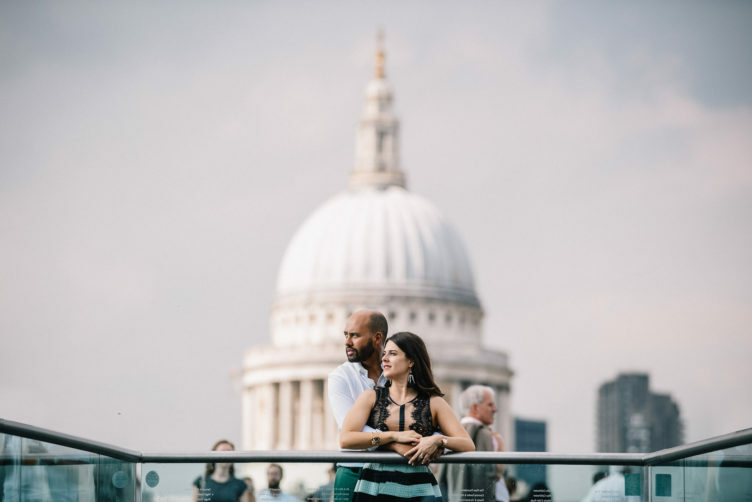 That’s exactly what we discovered while taking pictures to this wonderful couple during their London engagement session. 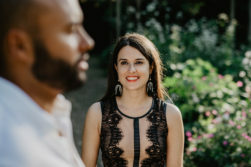 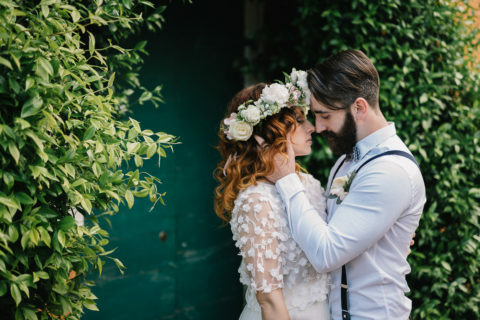 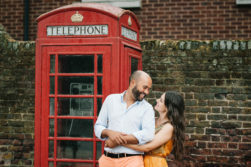 Valentina, a beautiful Italian lady, and Billal, her English man, met each other here in London, where they live and work. 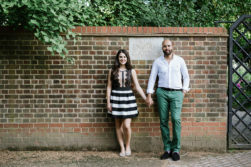 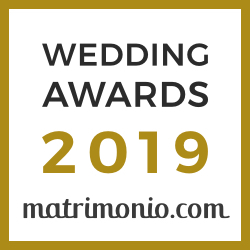 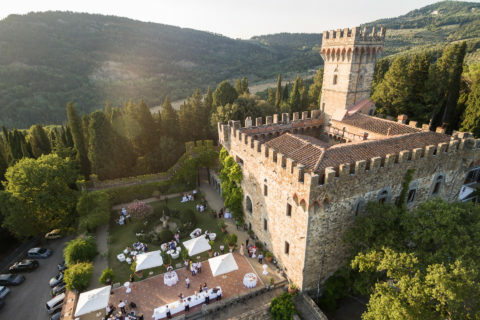 That’s why they decided to celebrate their engagement in London, although the wedding took place in Valentina’s hometown, Cesena. 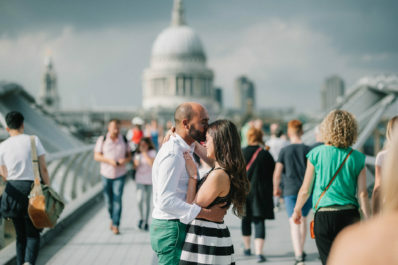 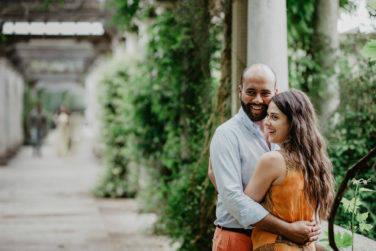 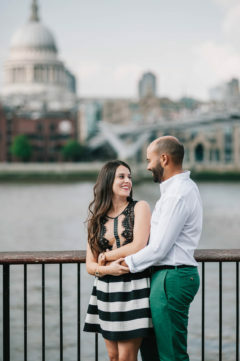 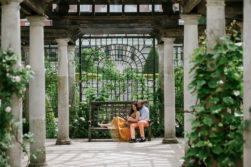 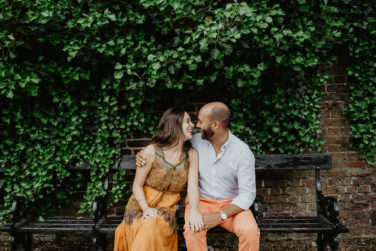 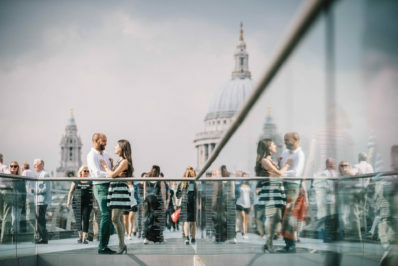 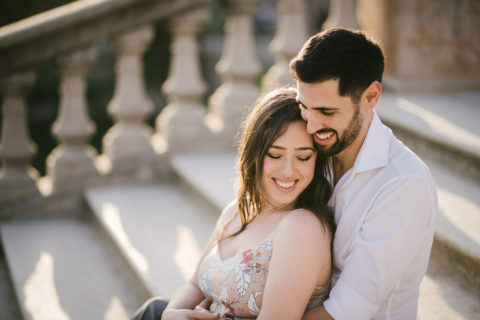 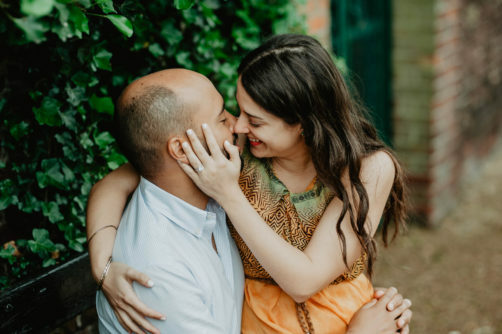 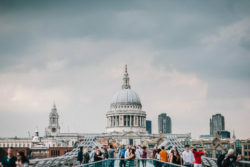 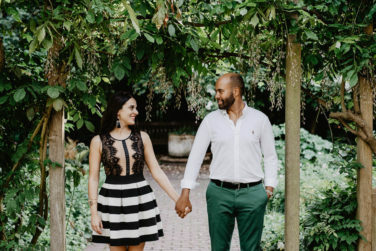 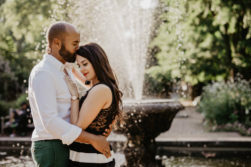 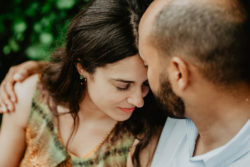 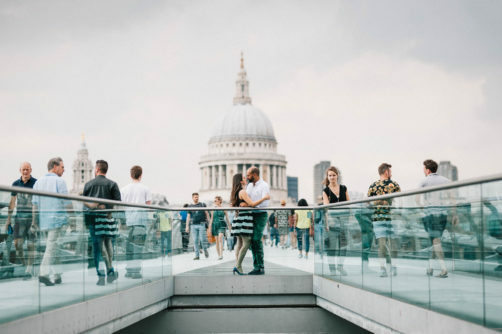 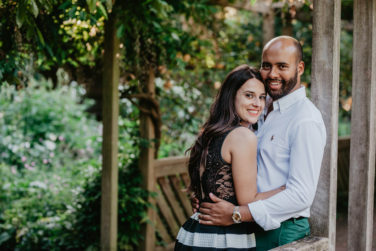 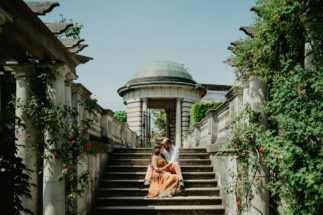 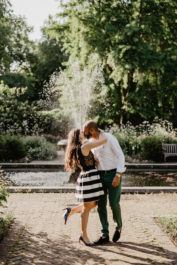 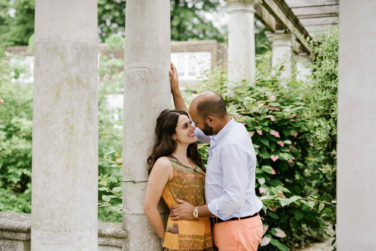 To take this London engagement session, we spent two days together with this sweet young couple, walking through the city, and we were fascinated by the vitality of this wonderful town. 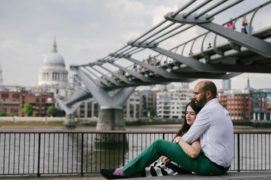 We followed the river Thames, starting from the Millennium Bridge and getting to Albert Bridge, where we took a well-deserved break in Battersea Park. 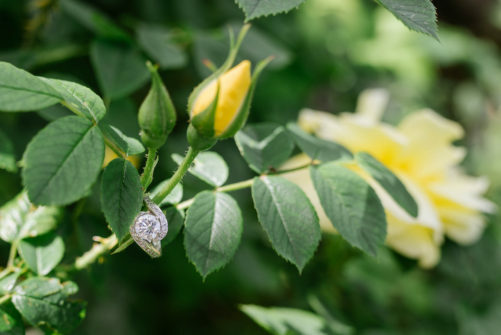 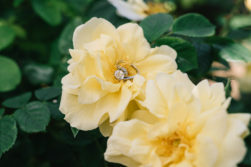 The gorgeous engagement ring that Valentina wears was bought by Billal at Marios Jewellers, in South Africa, a very important place to him. 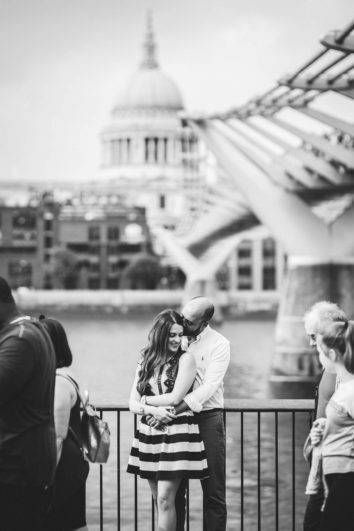 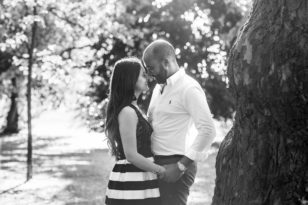 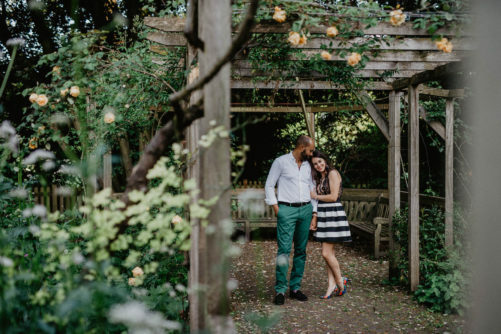 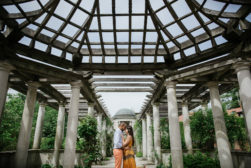 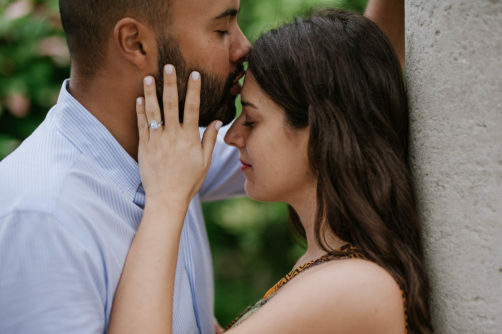 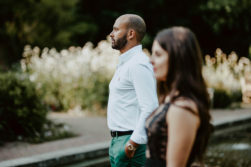 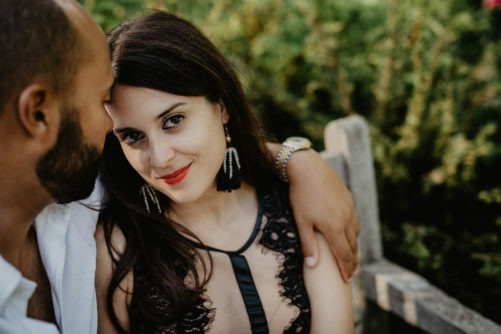 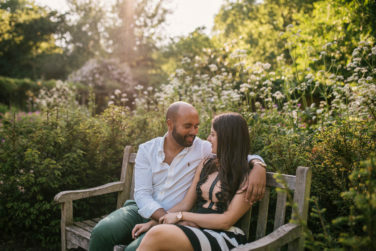 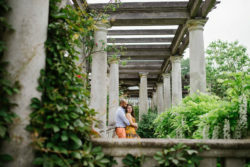 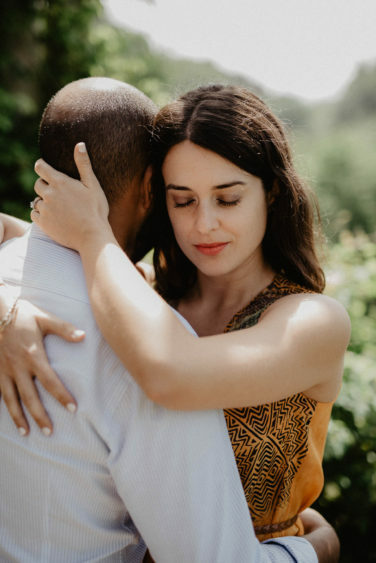 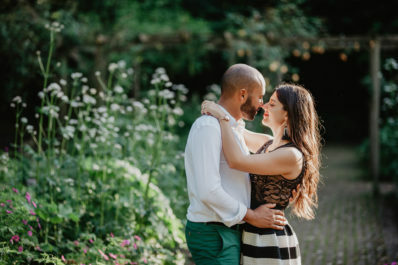 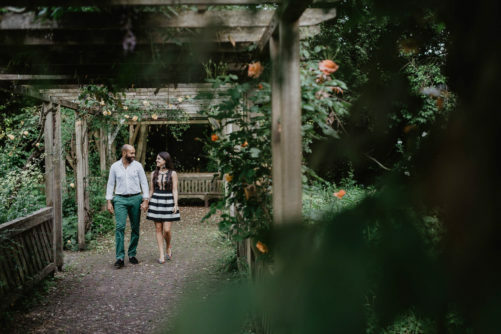 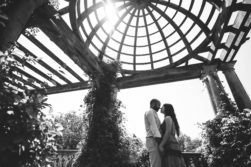 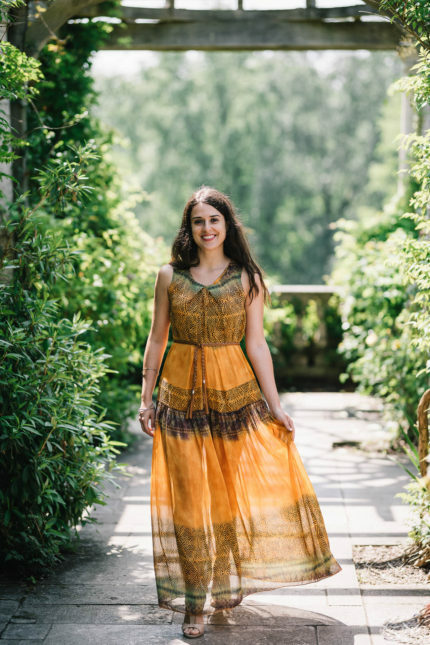 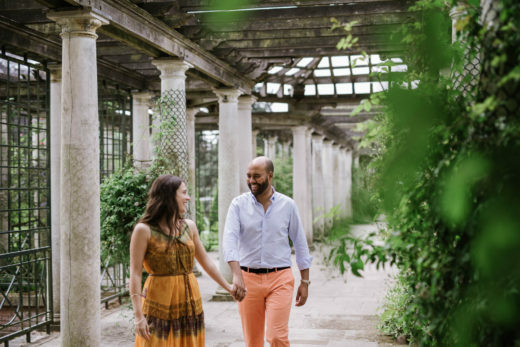 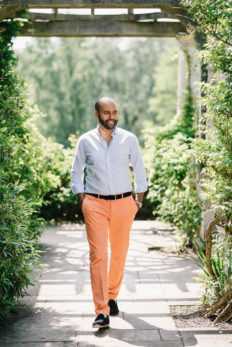 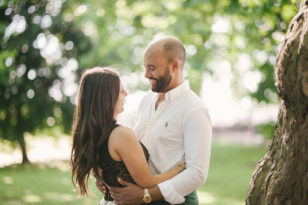 Taking this London engagement session was a really exciting experience for us. 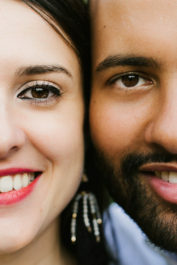 We had great fun with Valentina and Billal, it was nice to chat with them and listen to their story. 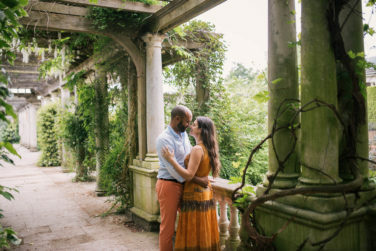 They showed us the places that they know most, and we also discovered beautiful hidden locations. 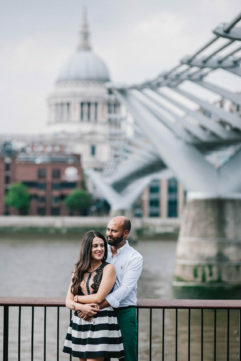 Even the London drizzle that made our days a little wet was special: it gave us the magical atmosphere of London, so fancy under a grey sky. 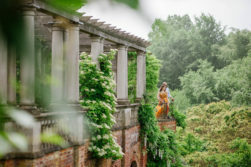 At the end of the trip we come back happy and enriched by this new experience, pleased to have known another wonderful couple and ready to start the next mission! 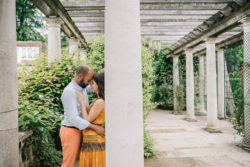 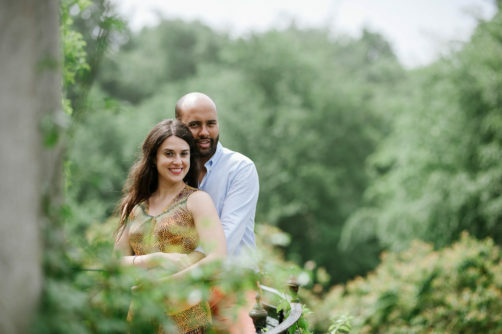 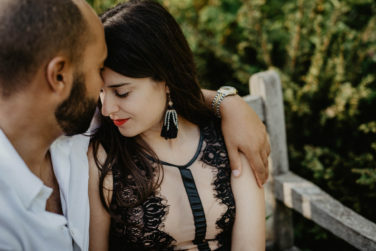 During these days with Valantina and Billal, we also shot a short video of their engagement shooting, have a look!